These are tough times in the graphics card market. The exponential rise in cryptocurrency mining, particularly because of Ethereum, has swallowed up huge swaths of the GPUs we’d normally be dropping into our gaming rigs. 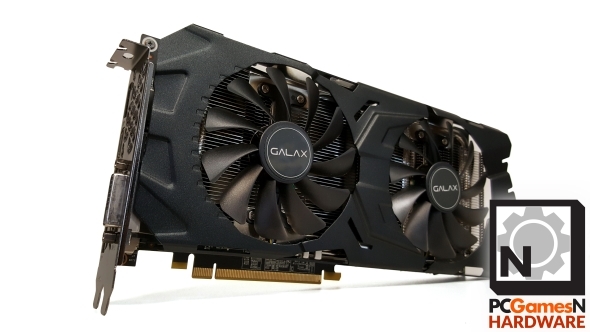 But because we know how difficult it is to get yourself a new card we’ve got a heftily overclocked GTX 1070 here to give away to one lucky UK reader. 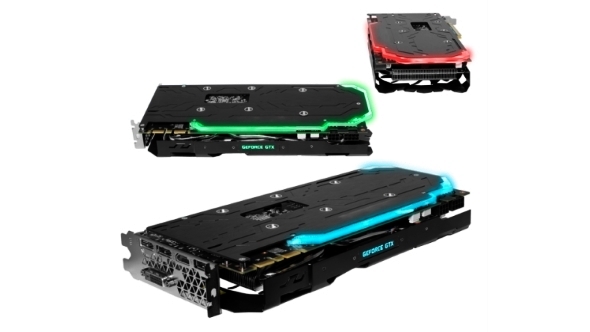 The Galax GTX 1070 EXOC Sniperis a beefy version of Nvidia’s Pascal-powered card, sporting a +100MHz factory overclock and an impressive cooling array which allows you to run it at over 2GHz. With some judicious overclocking you can get almost GTX 1080 levels of gaming performance out of it. If you want to be in with a chance to win one of the quickest GTX 1070 cards out there then all you have to do is enter via the widget below. Every action you complete is worth one entry into the giveaway, and the more actions you complete the more chance you’ll have of winning. We’ll also need your email address so we can send you a code upon winning – we won’t send you spam, we promise! Unfortunately, due to shipping restrictions, this giveaway is only available to residents of the UK.